Andrew Kurka’s first place finish in the men’s downhill race on Friday was the first medal ever for an Alaskan athlete at the Winter Paralympic Games. 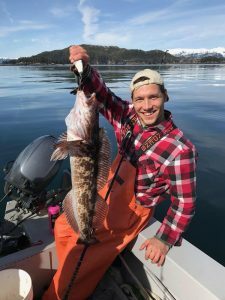 “The fact that I came out here and I put down the very first Paralympic medal for Alaska, my home state, and the fact that it’s gold, to me is a fantastic feeling,” Kurka said in a release by Team USA. Kurka started dreaming of the Olympics when he was just eight years old. “I was an avid wrestler– always competing, always being active,” Kurka explained. Kurka grew up in Palmer and put everything he had into wrestling. He was a six-time state wrestling champion by the time he was a teenager. But then, at 13, his Olympic dreams came crashing down. Kurka was out on a fishing trip at Jim Creek when his 4-wheeler flipped and landed on top of him. Kurka broke his back and was paralyzed from the waist down. He said that’s when a physical therapist encouraged him to try Paralympic skiing. “I loved it and I dedicated everything to it. I knew I wanted to be the best skier in the world,” Kurka said. Kurka qualified for the 2014 Winter Paralympics in Sochi, Russia when he was 22 years old. But then, another accident. In his first downhill training run in Sochi, Kurka crashed and broke his back again. “My Sochi experience– my very first Paralympic experience [and] the chance for me to really prove myself and make all my dreams come from– definitely fell short when I broke my back in the first downhill training run,” Kurka said. Kurka called the experience a black cloud. He said it hung over him for years. But he went to more physical therapy and got back on the ski slopes. Just last year, Kurka won gold in downhill at the World Championships Italy. 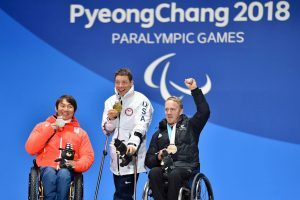 So it’s no surprise that Kurka came to the 2018 Winter Paralympic Games in Pyeongchang, South Korea with a medal on his mind. After nearly two decades, Kurka’s dream came true on Friday. The wrestler turned skier won gold in the men’s downhill, earning the first medal ever from the Winter Paralympic Games for his home state of Alaska. And Kurka’s journey didn’t stop with gold. The next day, Kurka won silver in the super giant slalom, or super-G, on Saturday. 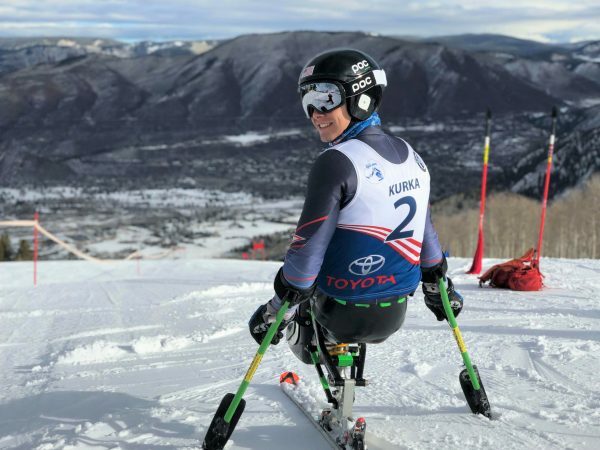 Kurka plans to compete in two more events at the Paralympic Games– the men’s super combined super-G on Tuesday and giant slalom on Wednesday.